We’re finally in the month when summer heat turns to cool fall days (hopefully), and golden leaves float wistfully over the breeze on their way to a colorful, communal pile on the ground. 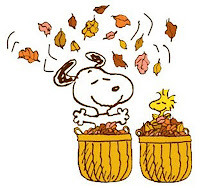 The seasons exchange pleasantries on their way by each other, while our pace quickens with renewed energy. Today, as in 1968, we welcome the change. 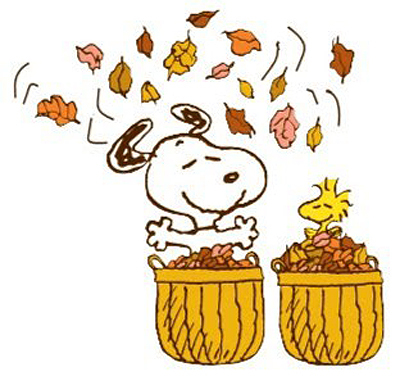 Ahhhh, it’s Fall. Today, or 50 Years Ago this Month, is that the only reason we step a little quicker? I think not. October is also the month of wafting spicy scents and furtive glances over our shoulders when daylight dims, peering uneasily into darkened corners. We swear an ethereal flash teasing our senses was a bona fide ghost. Yep, it’s pumpkin-baking spooky October! However you celebrate or revere October and/or Halloween—Samhain (Irish; pronounced saw-win), Autumn traditions, or simple Fall treasures—mostly, it’s just plain fun. And the Rockin’ Radio DJ who howled into his beer-foam of Oktoberfests, helped turn it into ROCKtober! We’re celebrating October, Halloween, and Wolfman Jack! In my neck of the woods, ROCKtober and Halloween would not be complete without a hefty helping of the Wolfman’s aaooowwww! From "Monster Mash” (August 1962, Bobby “Boris” Pickett) to “Clap for The Wolfman” (June 1974, The Guess Who), October knows no year or decade … it’s simply fun every year. So, here’s a question for you … is it only in the Christmas season that seasonal songs are actually on the radio charts of yesteryear? “Way back when,” October 1968 charts flaunted some great songs—none of which had anything to do with spooks and Halloween. October 1: Horror films have always been popular. 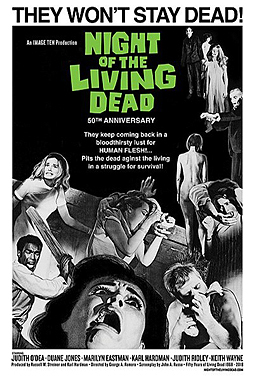 But it wasn’t until the release of Night of the Living Dead that we began to see the horror of it all. Literally. Originally panned for its prolific gore, the cult classic film, preserved in the National Film Registry, is a neophyte in today’s “let it all hang out” blood-and-guts films. October 25: Led Zeppelin begins their long journey to music immortality, with their first official live performance at Surrey University, England. After reorganization and new determination, strategic members of The Yardbirds morphed into history-making Led Zeppelin. When I give you all my love | please, please be true … (“How Many More Times” 1969). Wolfman Jack and all things ghoulie. As my vintage Rock & Roll mind rambles down Memory Lane, it turns to the Radio DJ who truly defines Halloween—the incomparable Wolfman Jack. Robert Weston Smith nurtured his inner werewolf, pandering to an audience who loved his salacious, hairy image. 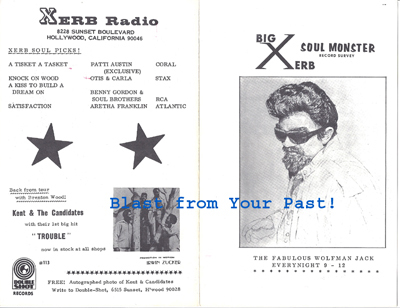 As Wolfman Jack, he blasted his signature howl to “13 states and 2 Canadian provinces” at XERB/Hollywood (by way of Rosarito Beach, Mexico). 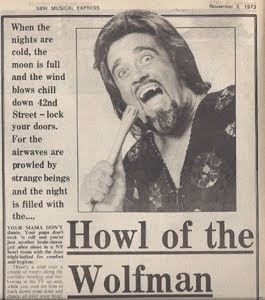 Come Halloween, think ghosts, goblins, witches’ brew, seances, and weird, hairy creatures … like Wolfman Jack! We're gonna boog-a-loo, baby! 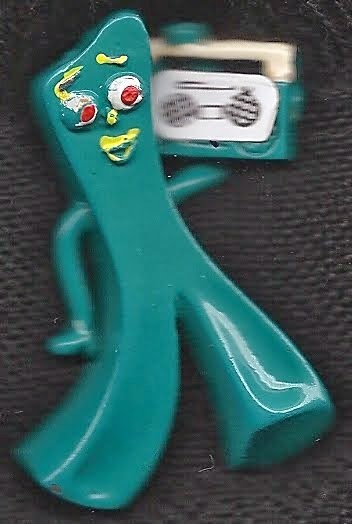 Aoooowwwooooo! 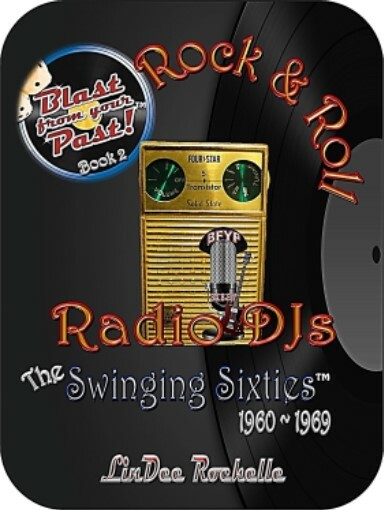 Celebrate ROCK-TOBER 1968 and … Rock On!